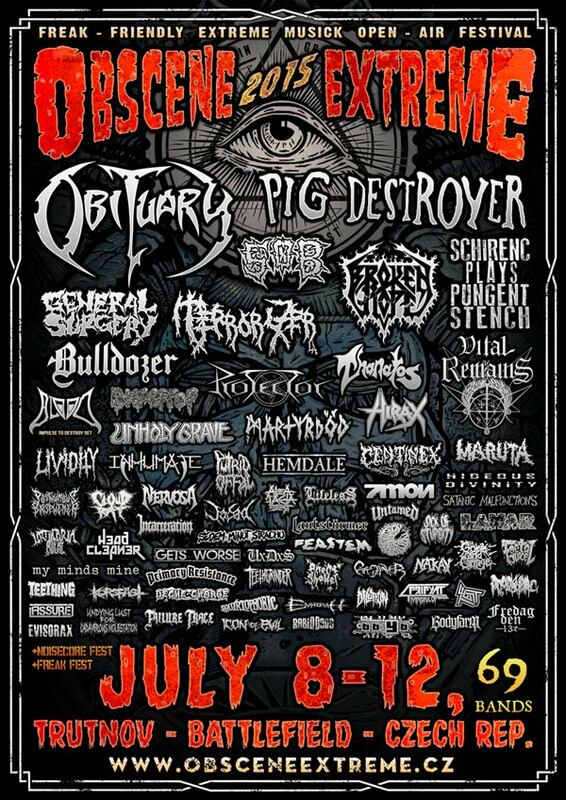 So it’s festival season again and what could be a better start than once more laying waste to the stage at Obscene Extreme? Possibly nothing, that’s what. 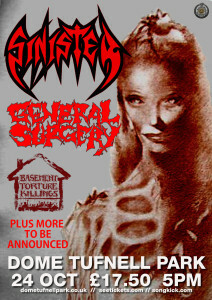 We’re replacing Nausea on Thursday the 9th of July @ 19.05 sharp, so make sure you get there in time. 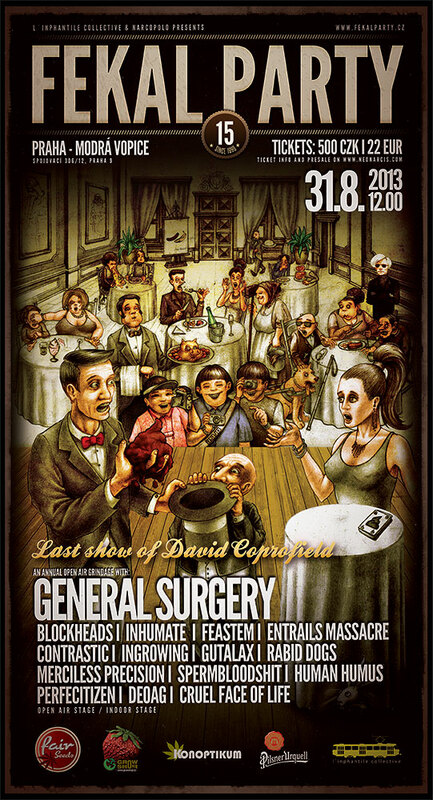 As this will be our first public appearance with freshly minted psychopathologist Dr Skytt, please make sure you don your gore drenched banana costumes to make him feel welcome! 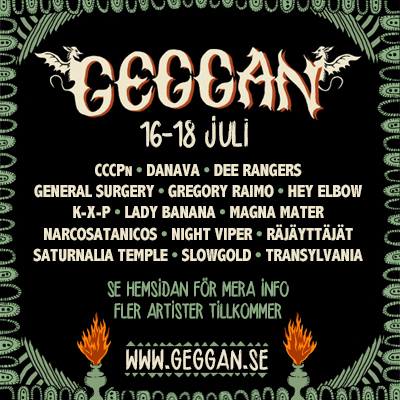 We’re proud to announce our participation at the Geggan festival in Lerdala, Sweden. Please refer to their website for more information, we’ll be hitting the stage on Saturday 16th of July. More info on our time slot as we get it. 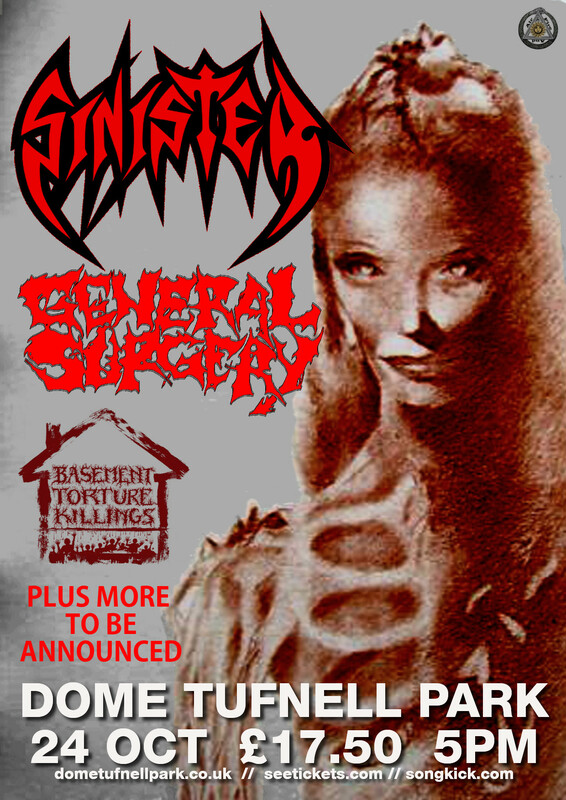 We’ve been invited as special guests to a show featuring Sinister, Basement Torture Killings and more. 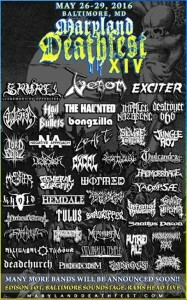 This will go down at The Dome, Tufnell Park in London on Saturday 24th of October. 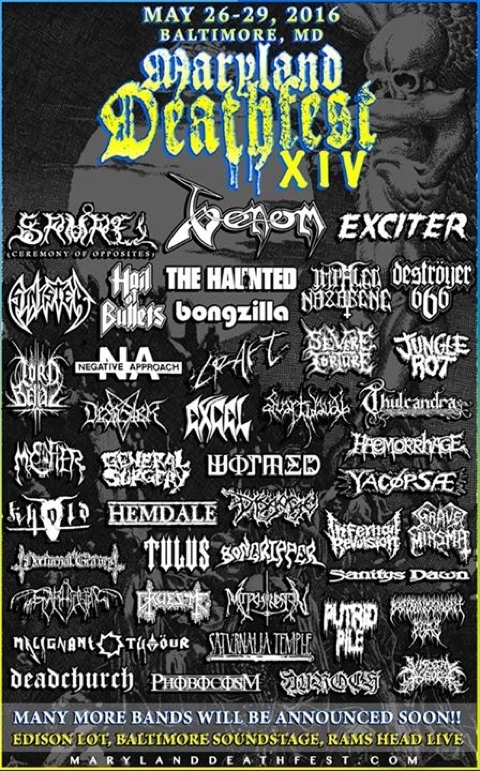 Looking forward to slashing all you UK maniacs once again! 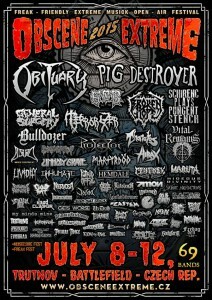 We’re headlining the Fekal Party in Prague, Czech Rep on August 31. Fest starts at 12 and we’re guessing we’re on pretty late. 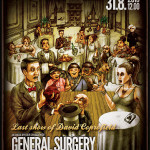 Make sure you show up and have a few pilsners with your favorite surgeons!